Thanks to the properties of Tangerine as a tonic, stomachic, sedative, depurative, cytophylactic, antispasmodic, and an antiseptic substance, they provide all of the benefits listed below and then some. By now, many individuals are familiar with the numerous positive attributes of essential oils involving citrus, and tangerine is no exception. While harvested differently and having a deeper hue of orange, tangerine essential oils are similar to mandarin orange. Coincidentally, both play a very significant role in Chinese herbal medicines and its culture. Those wishing to combine tangerine essential oils with other essential oils should consider using the following: neroli, nutmeg, lavender, frankincense, clove, clary sage, cinnamon, orange, lime, lemon, basil, and bergamot. These essential oils are said to ease dandruff and other hair problems, cracking and dryness of the skin, certain rashes, flatulence, constipation, and are useful in treating diarrhea. They show emollient and cicatrisant properties and assist in maintaining the skin’s moisture balance and proper oil levels. 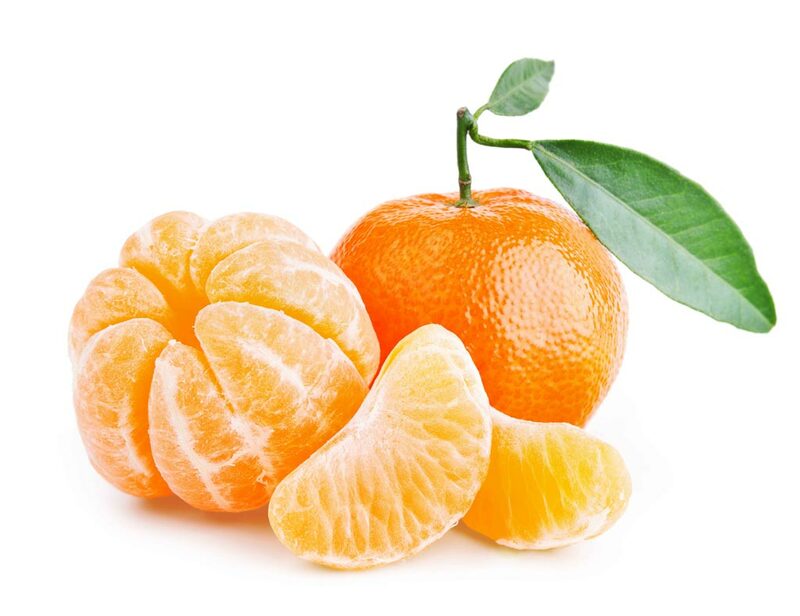 Tangerine essential oils also have been shown to boost digestion, clear phlegm, and improve circulation. Through toning and fine-tuning of your body and its system in general, you will enjoy a happier, healthier way of life in the long run. Overall, tangerine essential oils are non-sensitizing, non-irritating, and non-toxic. For individuals with certain skin types, however, a level of phototoxicity may result from application directly to the skin.